*I was sent a pair of shoes for my review, all opinions of this product are completely my own. Creativity and uniqueness are encouraged in our house. 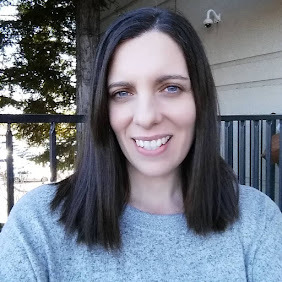 I am a mom who is not concerned if everything matches, I think mismatching is a fashion statement in itself. My son seems to have inherited my outside the box style and I love that. I have found a company that also feels the same way about choosing to be different with style. Chooze is a company that purposely mismatches its shoes and other items to foster uniqueness in kids. I think the idea is awesome! This summer my family created a Summer To Do list and one of our items is plant a container garden. 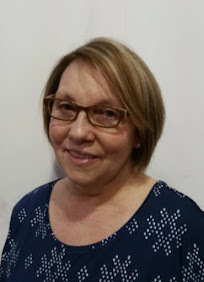 We want to have the choice to put in our own soil mixture and plant foods that are organic. Plus how fun is it to eat food you have grown yourself. My son is in charge of watering the plants each day and it has given him a confidence in watching something he nurtures grow. Just like the choice he made with his shoes, to have ones that do not match give him the confidence to wear something unconventional. A kid at the park mentioned his shoes did not match and he smiled so big and said "I know, I love them". The kid smiled back and they both took off running to playing. I consider myself well informed about kids shoes. I know that flexibility and lightweight are key to shoes for little feet. I would definitely say these shoes are good for both of those. Many casual slip on shoes on the market are too stiff and heavy for kids. Its like they are adult shoes just made smaller. 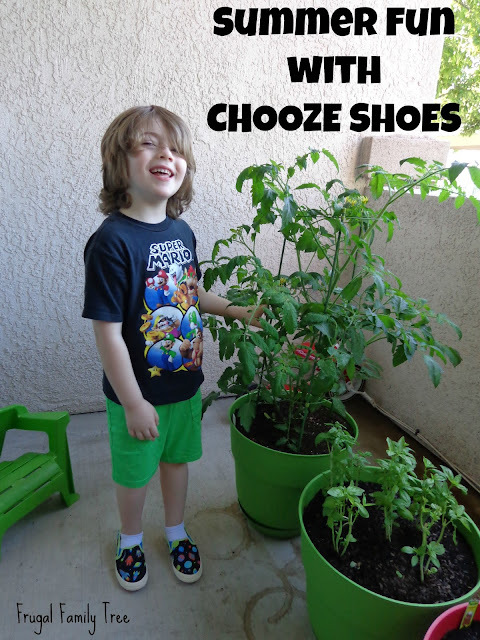 Chooze shoes are made for kids being lightweight and having the flexibility needed for playing at the park and going out and about. They also have an anti microbial removable padded insole and 100% vegan materials. 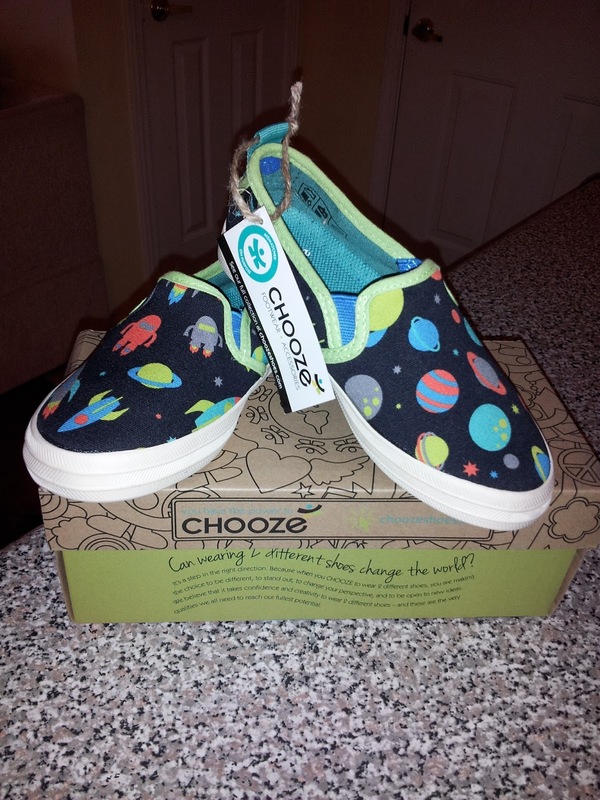 Your child can be comfy and fashionable all summer long by giving them the choice to have Chooze. The box the shoes come in are called art boxes that are made of recycled cardboard. Your child can color the pictures and designs on the box to make it uniquely there own. My son has decided his will be the new box he stores his crayons and markers in. I look forward to the other summer adventures we will have as we do more of our Summer To Do list and my son will be rocking his cool "Space" shoes as he calls them. You can order Chooze shoes online directly from them or Nordstrom also carries them. Following them on Facebook and Instagram you can see the newest products and sales. They have just introduced backpacks, lunch boxes and this Fall, leggings.